A young Nigerian man based in Malaysia has died a cruel death after he was reportedly tied and stabbed by a rival cult group. A terrible cult war has claimed the life of a Nigerian man based in Malaysia after he was reportedly tied and stabbed to death by Black Axe Cult members early this morning. 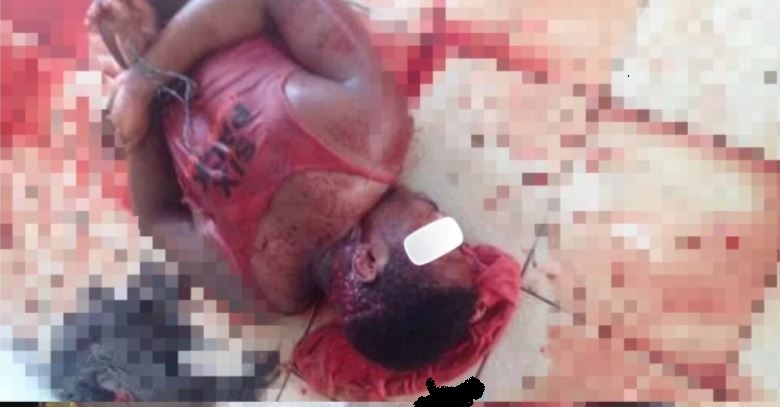 According to reports, the dead unidentified Nigerian man alleged to be a member of Vikings confraternity was tied before being stabbed several times by the rival cult members in Cheras area of Malaysia. He died before help could come his way.